As software developers, we very always often get to work in code bases that are not perfect. In this situation we have 3 choices : leave, grumble, or make some changes ! 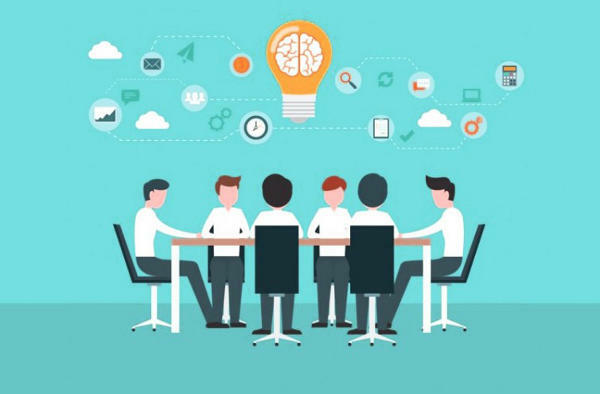 Team wide code reviews are a recognized way to increase the quality of the code. Unfortunately, installing code reviews as part of the daily work habits of a team can be very challenging. When I joined my team 3 years ago, no one was doing any kind of code reviews. With a small push here and there, I managed to get the team to adhere to a strict 4 eyes principle (full story here). Here are a few strategies that I have either used or seen that should get your team mates to do code reviews. I won’t go in the details about how to be trustworthy, which could be a post of its own. Basically, putting our customers interests first, speaking the truth and avoiding to appear dogmatic can get us a long way already. 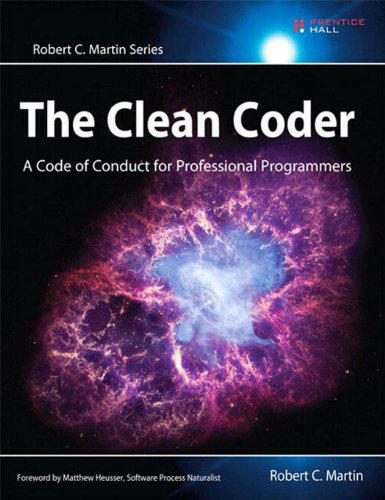 The Clean Coder is an excellent read on the subject. In this case, you already have a place and time dedicated to discussing changes to your working agreements. Expressing your concerns about code quality (or another problem related to code reviews) and suggesting code reviews as a way to fix that problem might get a quick team buy-in. If you don’t manage to get a definitive buy-in, try to get the team to ‘beta-test’ code reviews for a while. If the experiment demonstrates value, it will convert into a full fledged working agreement. 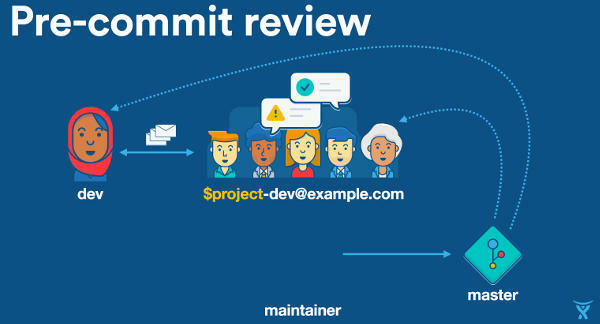 Unfortunately, if you don’t have retrospectives in place, or if you did not manage to get your team to discuss code reviews in retrospectives, yo’ll need to find another way to introduce them. If you have collective code ownership, it should be ok to comment on your team mates code (if not, jump directly to the next strategy). In this setting, just start to do some code reviews for others ! Make sure your reviews are helpful and ‘nice’. You’ll need to stick to doing code reviews long enough before people actually start to mimic you. Reserve some time in your daily agenda for code reviews. Your goal is to win over people, so it might be a good idea to start with a selected few at the beginning, preferably people who are more likely to jump in. If asynchronous (tool based) reviews don’t get answered, be ready to fallback to face to face discussions : review on your own, then just ask the author for a few minutes so that you can discuss his change. When you feel someone is interested by your reviews, ask him to review your own code in return. Remember to always try to get some feedback : ask people what they think of the exercise, keep note of the good points, and adapt to smooth out the rest. Once you won over your first team mate, involve him in your grand plan to spread the practice, explaining how much you think this could make a difference. As more and more people get convinced, the practice will eventually tacitly become part of your working conventions. Depending on your context, this might take more or less time. I said it was possible, I never said it would be easy ! Grit, patience and adaptation are key here. This is the worst starting point, basically, you have nothing yet. The strategy is very similar to the one with collective code ownership, with a different first move. Instead of providing code reviews to your team mates, start by walking over to them to ask for a face to face code review of your own commits. Use the same tactic as stated before : stick to the same people at first. Once the practice starts to stick within this group, bring in a basic tool to ease up the process. At some point, you should be asked to review others code, that’s a good sign ! If not, try again with other people. Continue using the same strategy as with collective code ownership and you should eventually get there ! the team has bigger problems to fix first : spend your energy on these first ! reviews just don’t work in your context (ex: your job is to write one time, throw away code) : it’s up to you to stay or leave ! There are a ton of tools and best practices to run code reviews. It’s important that you know them, so that you know where you are going. As people gradually get convinced of the value of code reviews, regularly meet and discuss a better setup. This is how you’ll introduce state of the art tools and agree on refinements such as pre or post commit reviews. As a code review champion, it’s very important that you provide great reviews to your team mates. You must become the local expert on the subject ! You don’t want all your efforts to be ruined because one of your reviews has been perceived as aggressive. Congratulations ! Your team will start to reap the benefits of code reviews. Keep on improving the practice !